Another stupid idea from the guys in the chat bar. You get one photograph and one sentence of 50 words or less. 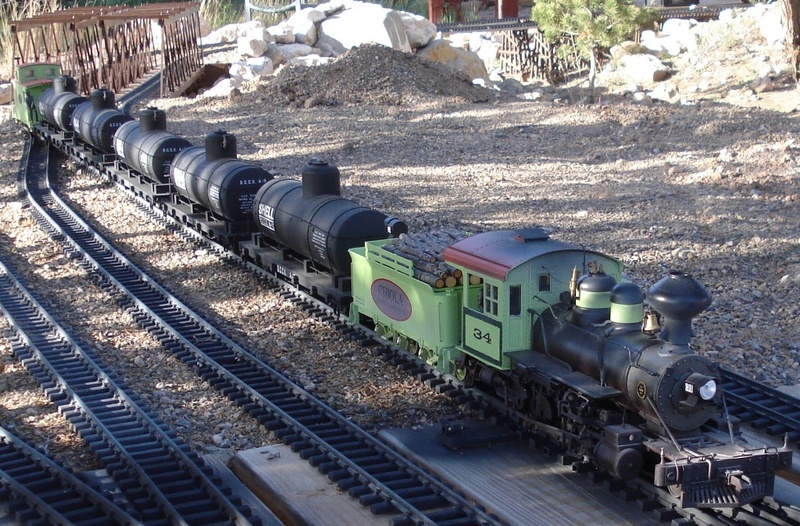 The old timers say, that on a quiet summer evening they can sometimes hear 34 pulling the grade out of Broken Wheel making for "Ohmygawd" trestle and the open rail to the oil refineries in Albuquerque. 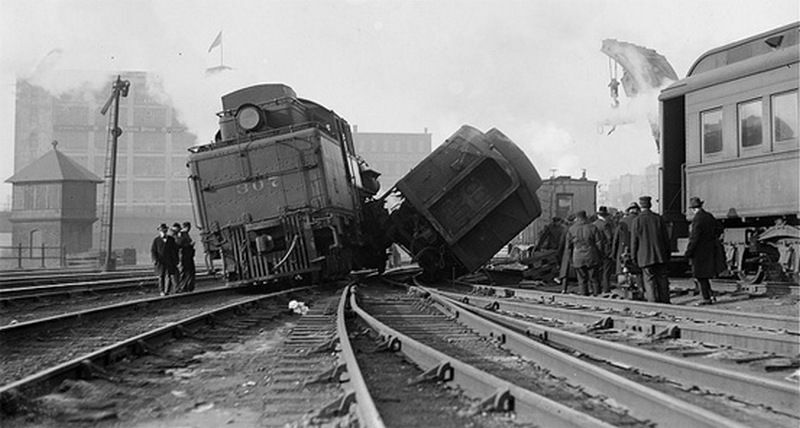 I was sure I had the right of way, missed by this much. 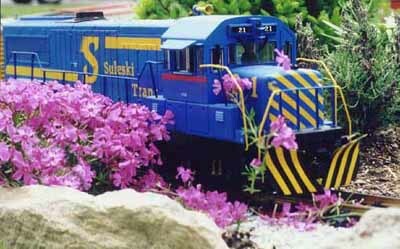 Who was the corporate genius that had the bright idea to mix gardening with railroading! Holy crap, Jeff! I didn't recognize it until I saw the familiar trestle on the left.